You can imagine how frustrating this is. UPDATE: Due to a water main break that has created some damage to the new roadway at Page Avenue, this area will still be an active construction zone until the repairs are completed and therefore off-limits to pedestrians. 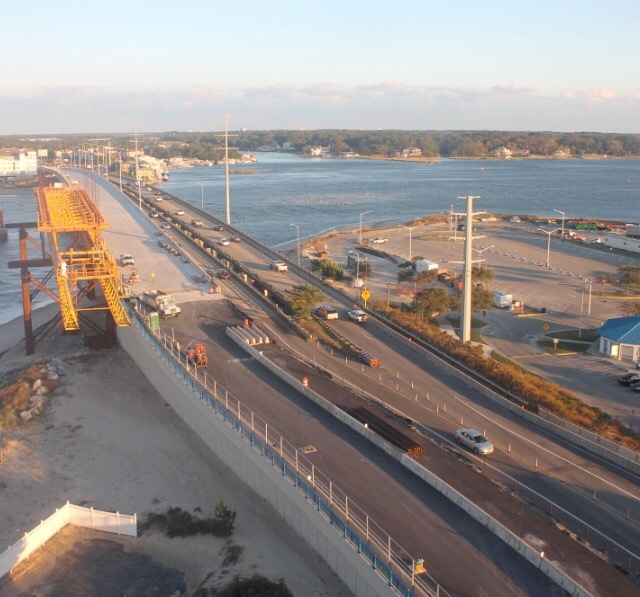 Because of that, “walkover” of the new span of Lesner Bridge – scheduled for this Sunday – is CANCELLED. This entry was posted in Communications, Environment, LESNER BRIDGE, News, Safety, TAKE ACTION NOW. Bookmark the permalink.